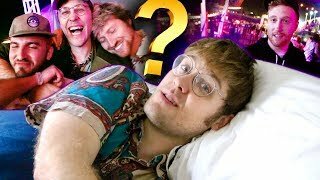 Discover Garrett Watts's Youtube and Instagram stats, most viewed videos and tag analysis. 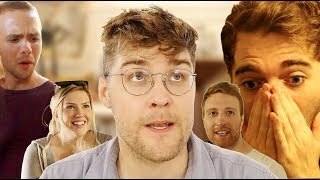 My name is Garrett Watts & I just wanna make cool things for you. I love so many things about this world & I just want to share those things with you. Plain and simple, because at risk of sounding like a 4th grade teacher named Suzanne; Life is fundamentally fun & fascinating. No matter what I do on this channel, my videos will always reflect that belief. 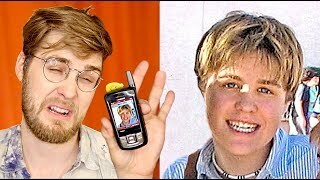 Sometimes I have my friends challenge me to combine gross foods on my show "Will It Combo?". Sometimes I'm learning how to create cheap costumes for my series "Dollar Store Cosplay". Sometimes I share insane facts, life hacks, lists, nerdy things or my favorite video games & movies. 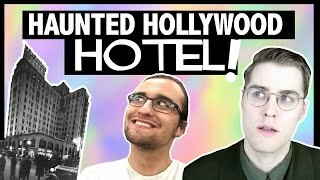 Sometimes I travel to odd places on the cheap & share my travel tips! I don't care about fame, numbers or ego. 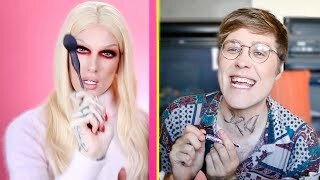 I just wanna have a great time with you, and my #1 favorite aspect of my channel is interacting with you! I want to know YOU, so talk to me! 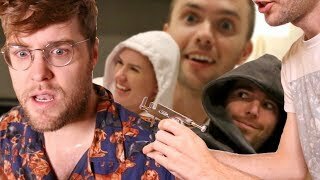 Thank you, and I hope you have as much fun watching my videos as I have making them for you. 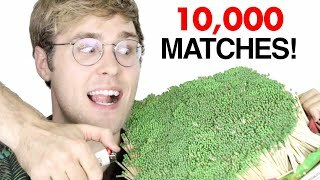 Get inspired by discovering the TOP 100 Youtube videos of Garrett Watts. 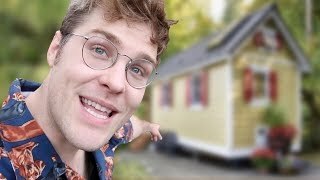 My Insane Tiny House Tour! 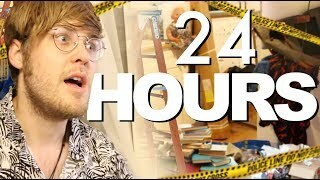 Discover which video tags are used by Garrett Watts for the most videos.